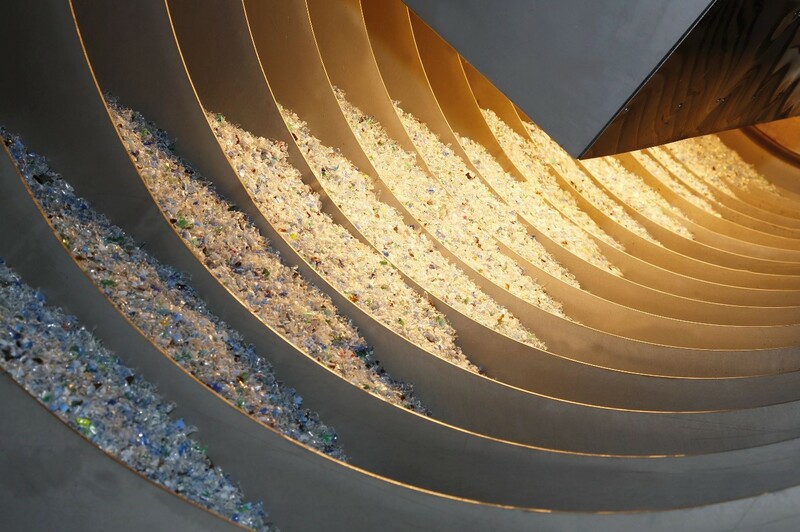 The possibility to crystallize and dry varying PET input materials quickly and in one step was the deciding factor for KP Linpac. The manufacturer of high-quality food packaging materials has just placed an order for their third KREYENBORG IRD Infrared Rotary Drum, substantially expanding its production capacities for thermoformed PET packaging solutions. The possibility to crystallize and dry virgin material and ground stock in a first process step quickly and efficiently, fits into our production plants perfectly. The Infrared Rotary Drums are so perfectly suited equipment that we have been using two of them … and that no other solution could even be considered for the expansion of our capacities … either. The low filling level in combination with the high circulating speed make the IRD a very efficient crystallization and drying unit. 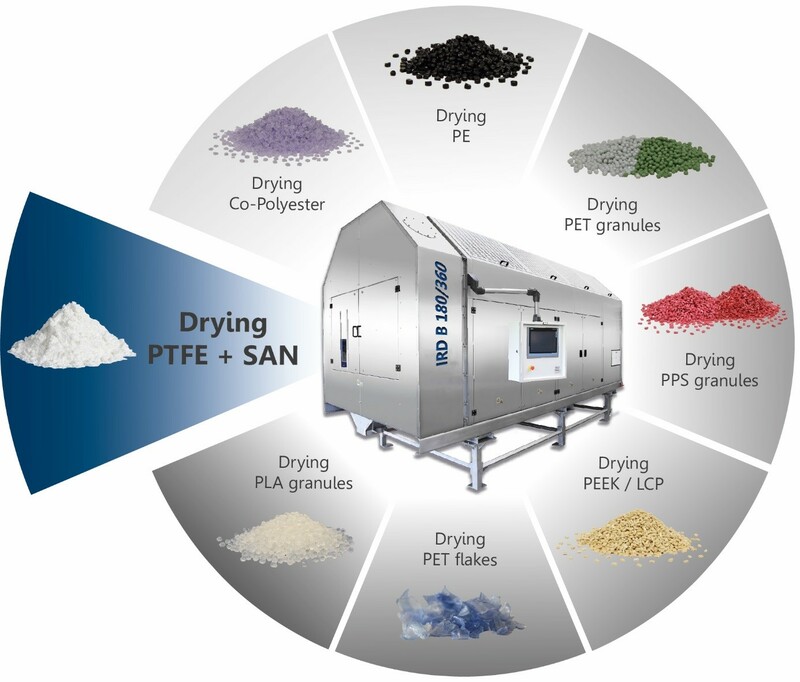 Not only does it work more quickly than ordinary desiccant air dryers, but also needs less energy and is much more flexible in regards to the materials used. For the customer, ‘FLEXIBILITY’ means the ability to process not only ground punching scrap, but also edge trims from sheet production and variable mixtures from both of them. Infrared light ensures the material is heating in the IRD, virtually from the inside out. The final result achieved is a perfectly prepared input material to be used for renewed film production.